What Brand Am I ? Are you a libertarian? Are you a conservative? Are you a liberal? Are you an anarchist? Are you a minarchist? Are you a Democrat? Are you a Republican? Are you a constitutionalist? In truth, I suppose it depends on whom gets to write the definitions. I usually just avoid trying to answer the question. I want to live free. That pretty much sums it up. 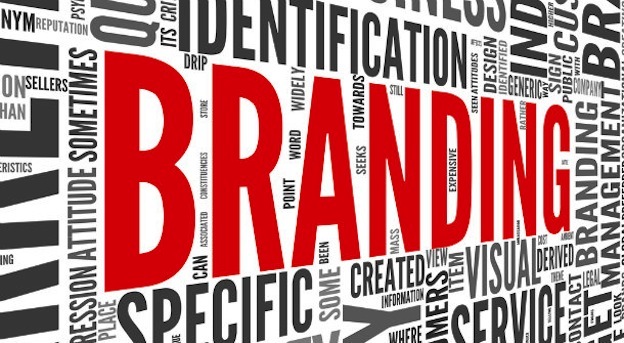 But I do understand the desire to know my “brand.” Branding provides us with an easy shorthand method of categorizing and processing information. When we walk into the store, we grab our favorite brand, trusting that it will meet our expectations. Developing brand loyalty saves us the trouble of perusing every choice every time we go to make a purchase. Of course, this approach comes with an obvious drawback. We might just skip right over something really good because it lacks our brand’s label. But of course, it comes with the same problem as branding in the marketplace. While it provides a type of benchmark to help you sift through all of the opinion-makers, you might just miss something really good if you only interact with your preferred brand. Yes. Presumably all of them. Undoubtedly, some libertarians hold racist views. I’ve run across a few. But that in no way proves that libertarians all embrace racist rhetoric – no more than hateful comments made by some liberals make all liberals horrible, or ignorant redneck conservatives make all conservatives ignorant rednecks. Branding fails when we apply stereotyped brand attributes too widely. Now, let’s take it another step. Let’s just pretend for the sake of argument libertarians generally do harbor racist ideas. Would that discount everything every libertarian ever said? Of course not. The fact that a person expresses nasty racist views would not automatically make his views on sustainable agriculture wrong. The fact that Jefferson owned slaves does not invalidate his political ideology. It might make him a hypocrite, but it doesn’t make him wrong. Those represent extreme cases, but I see this logical fallacy creeping into far too many political discussions. People write off perfectly good arguments based on the speaker’s brand, or make excuses for ridiculous viewpoints because “their guy” espoused them. Republicans, I’ve got news for you. Every word uttered by a Democrat does not drip with falsehood. Democrats, guess what: Republicans aren’t wrong just because they’re Republicans. People from every side of the political spectrum have constructive things to say, and we would do well not to brush them off simply because we don’t generally like their brand. Truth is truth. A good idea is a good idea. 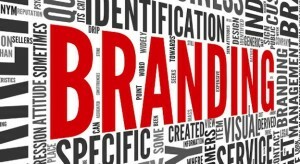 The brand slapped on the speaker neither validates nor invalidates it. That’s why I try to avoid the brand question. I don’t want to be pigeon-holed. I want people to look at my arguments and accept or reject them based on their own merit.